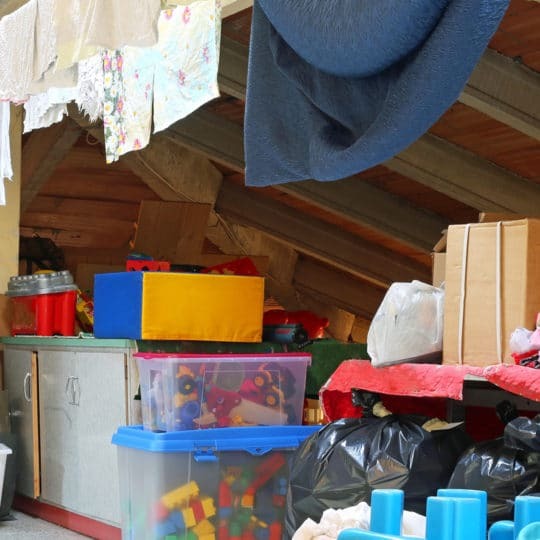 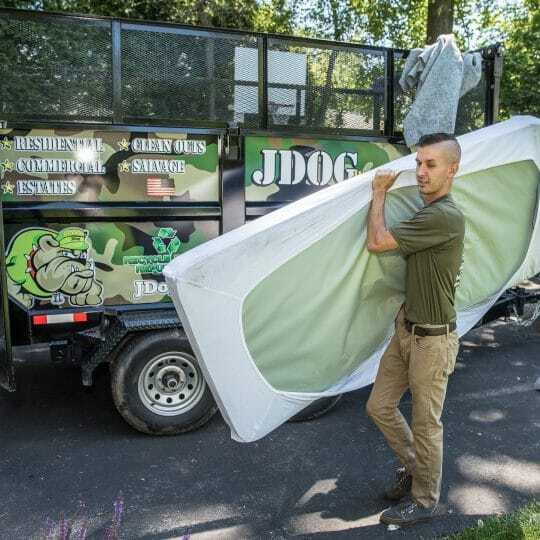 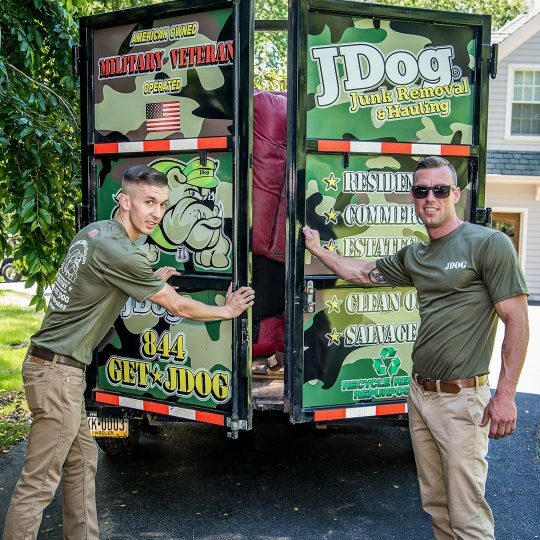 JDog Junk Removal and Hauling is a team of Veterans, Veteran and Military family members offering junk removal and hauling services for homes and businesses in Philadelphia, Pennsylvania. 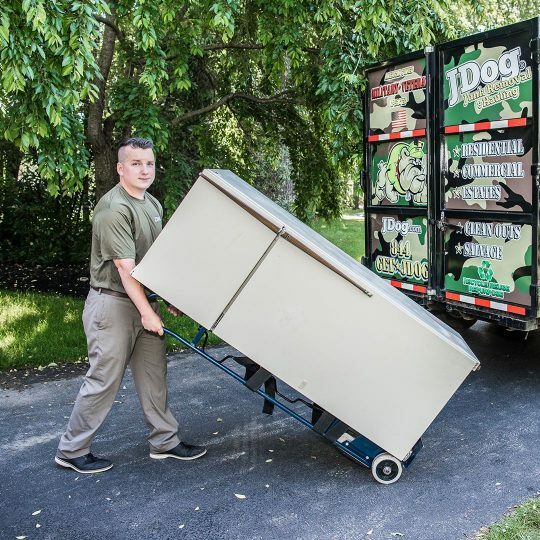 In addition to serving you with the same values we served our country—Respect, Integrity, and Trust—we also responsibly donate and recycle 60% to 80% of the items we haul so you can feel good about where your unwanted items are going. 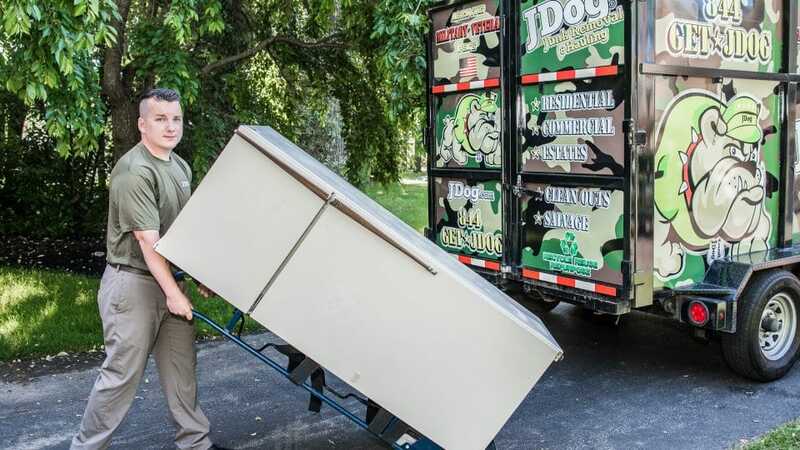 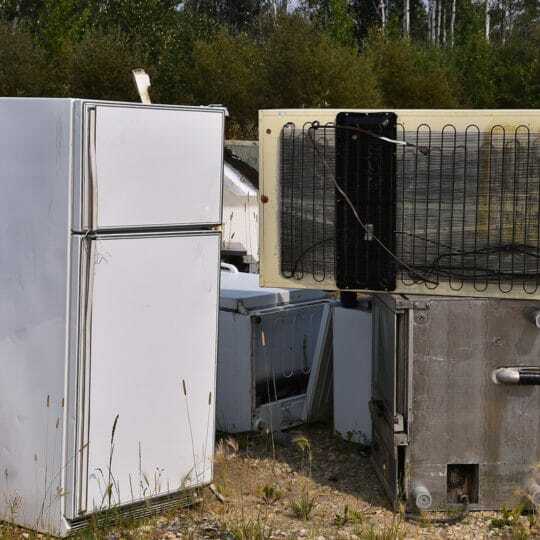 We’re there for your big and small projects, like when you are preparing to downsize to a place downtown, improving your office building, and getting rid of your old appliances. 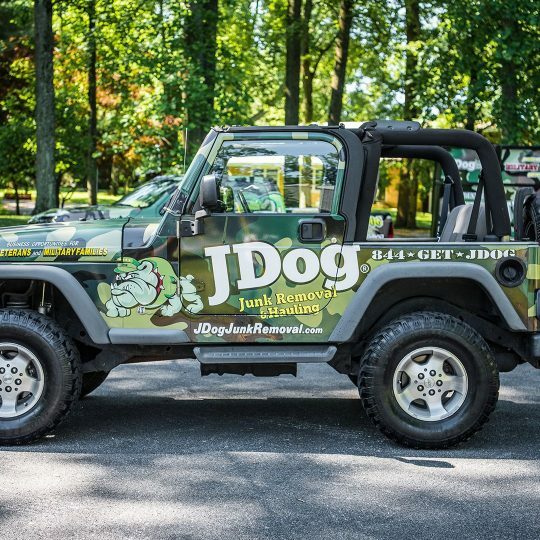 When you’re ready to start your home or business project in the City of Brotherly Love and need a trustworthy team you’ll love, call us at 844-GET-JDOG.